Don’t forget! 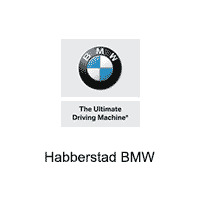 Habberstad BMW Bay Shore participates in the Tire Price Match Promise Program! If you find a better price than what we offer from a tire retailer, we will match that tire price.